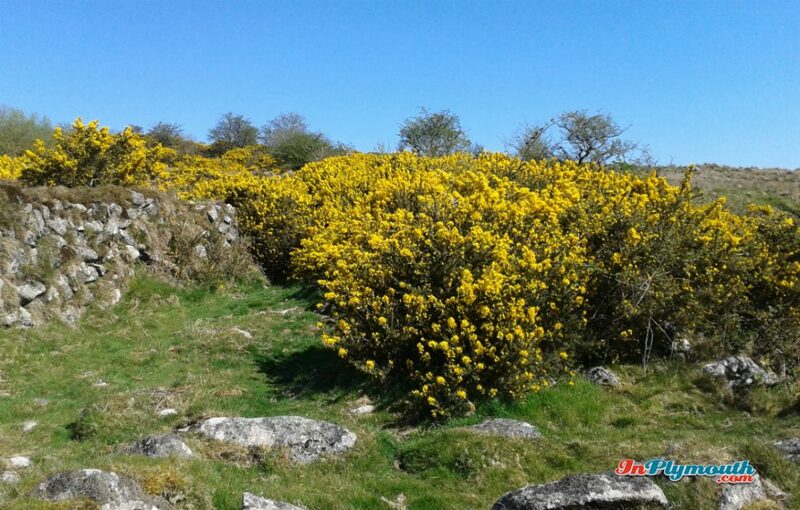 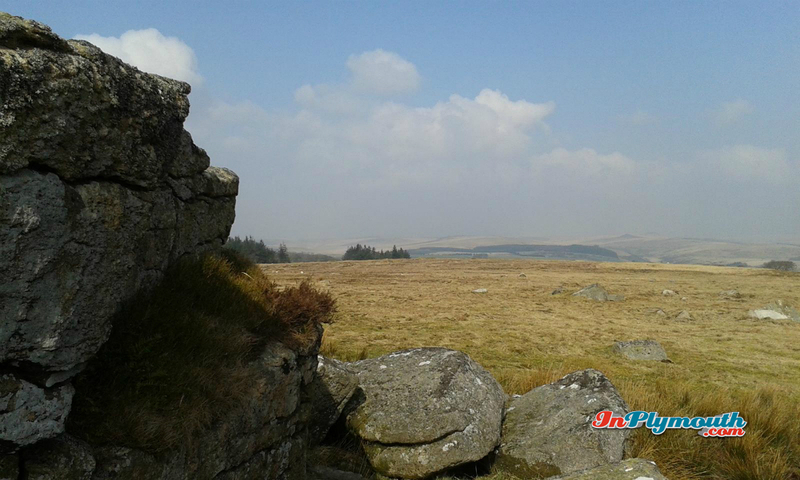 If you are looking for things to do in Devon, near to Plymouth, but without a hint of the urban, you need to visit Dartmoor. 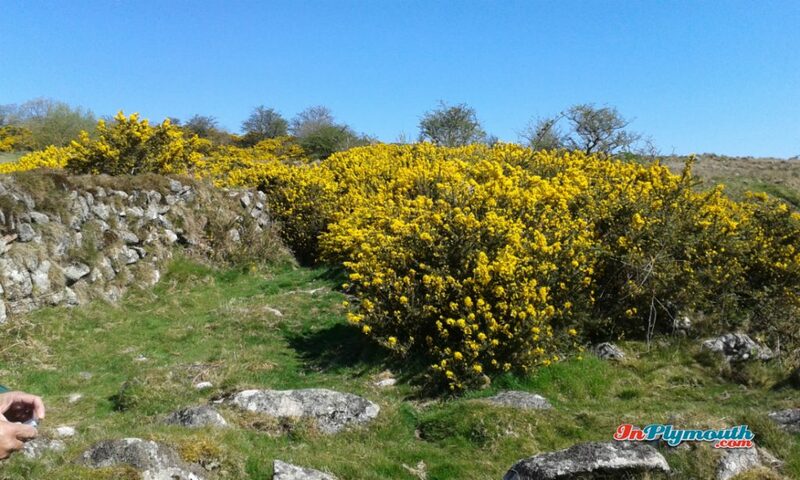 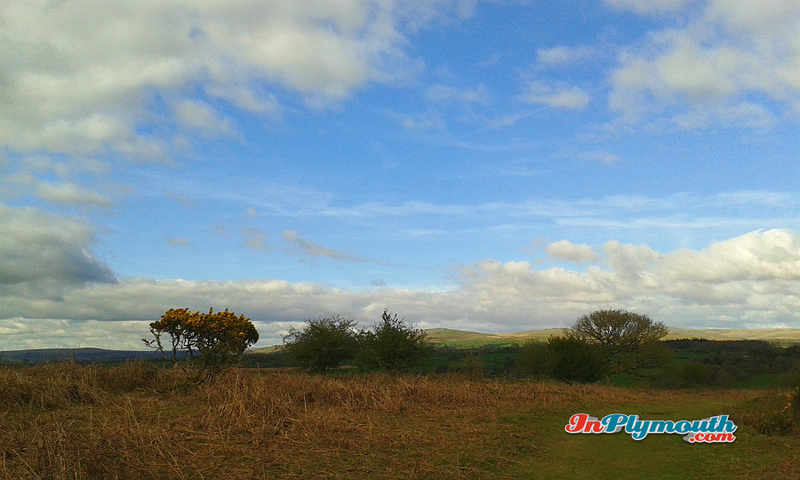 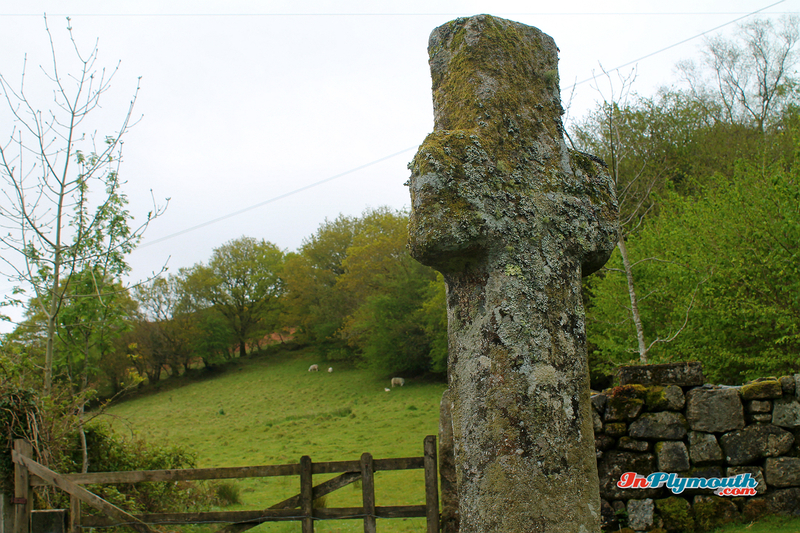 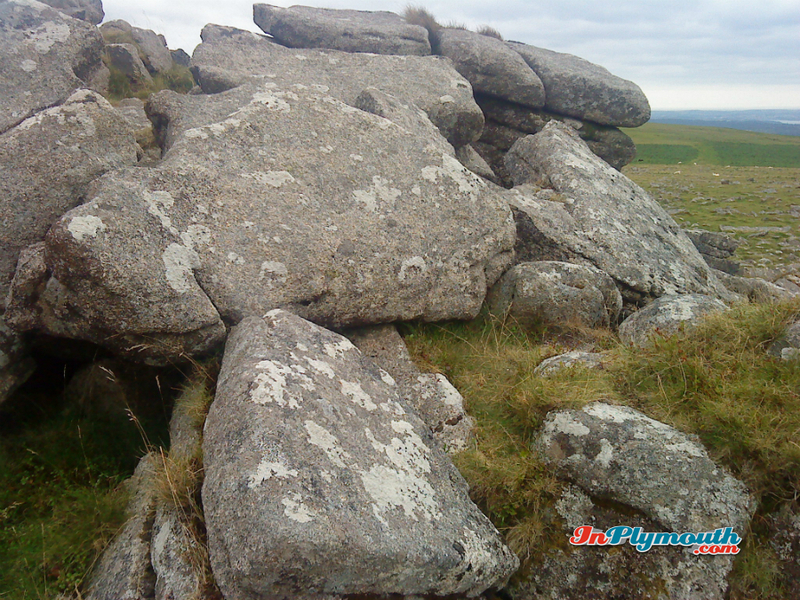 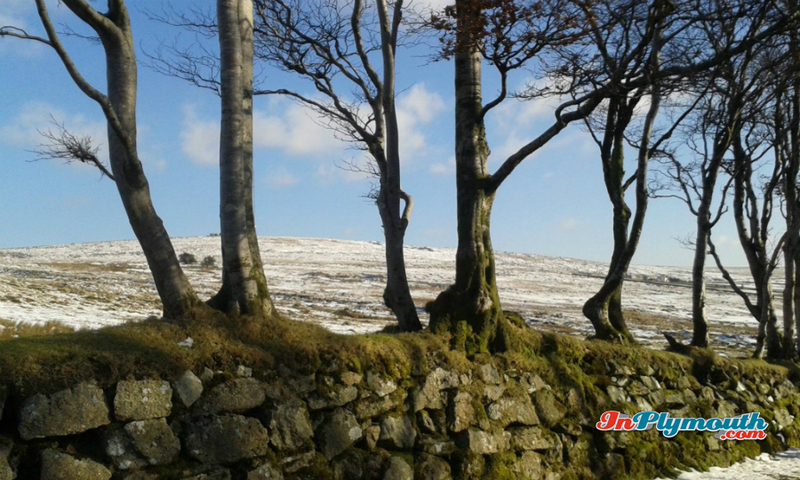 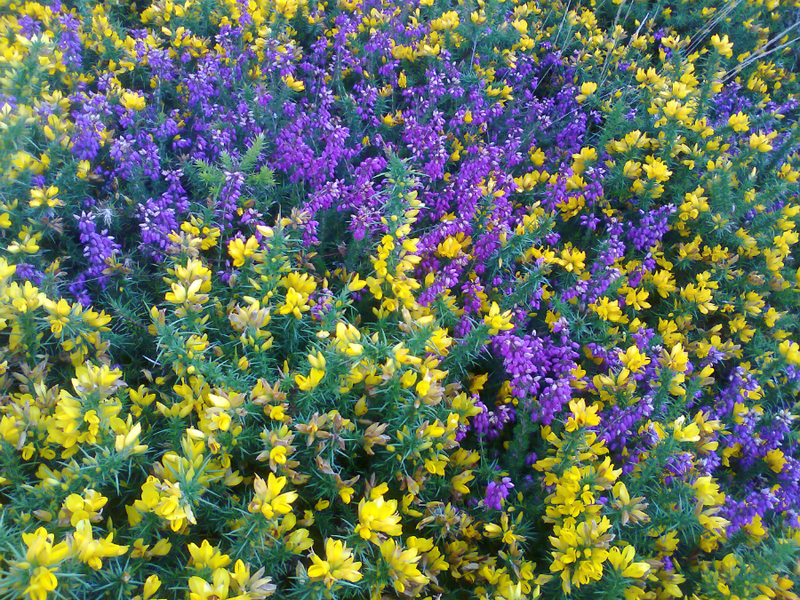 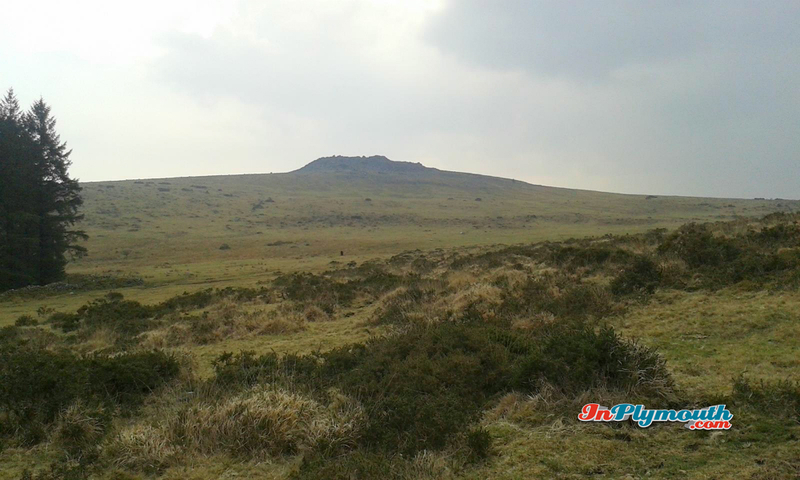 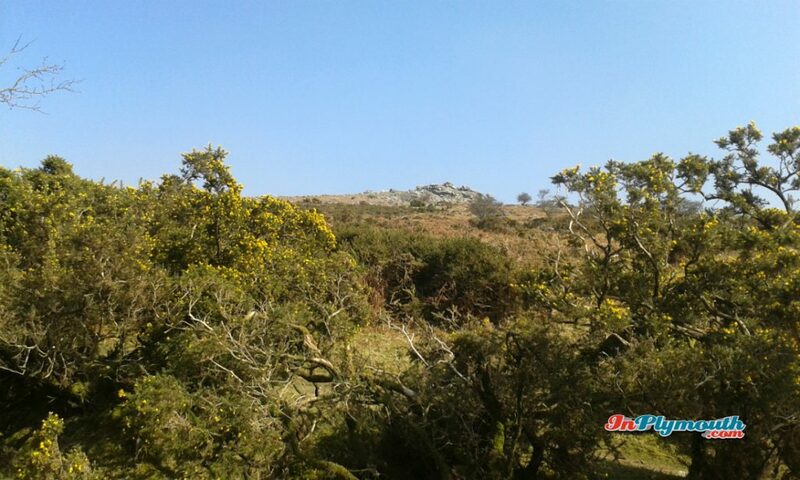 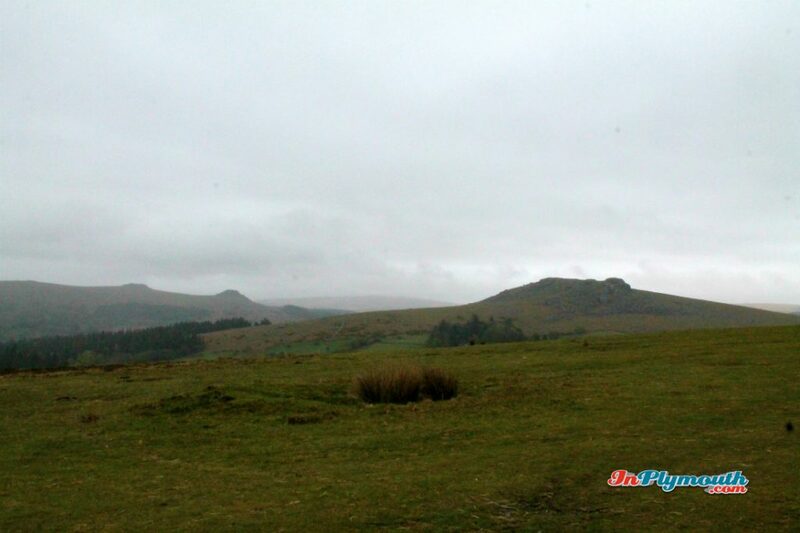 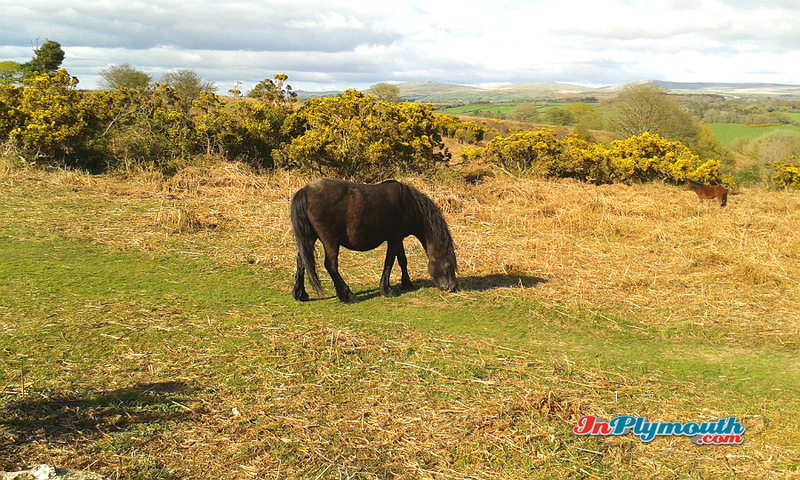 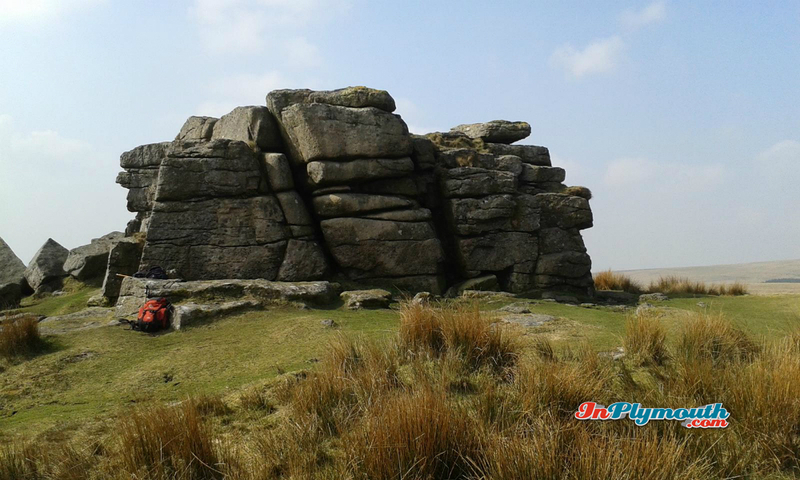 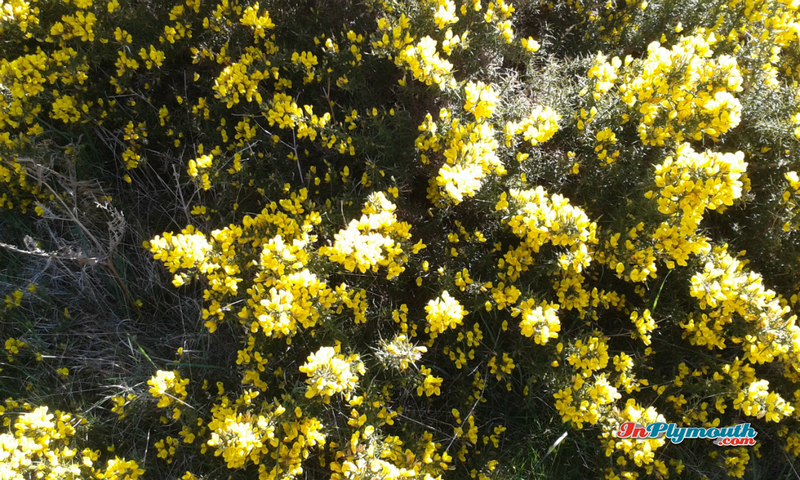 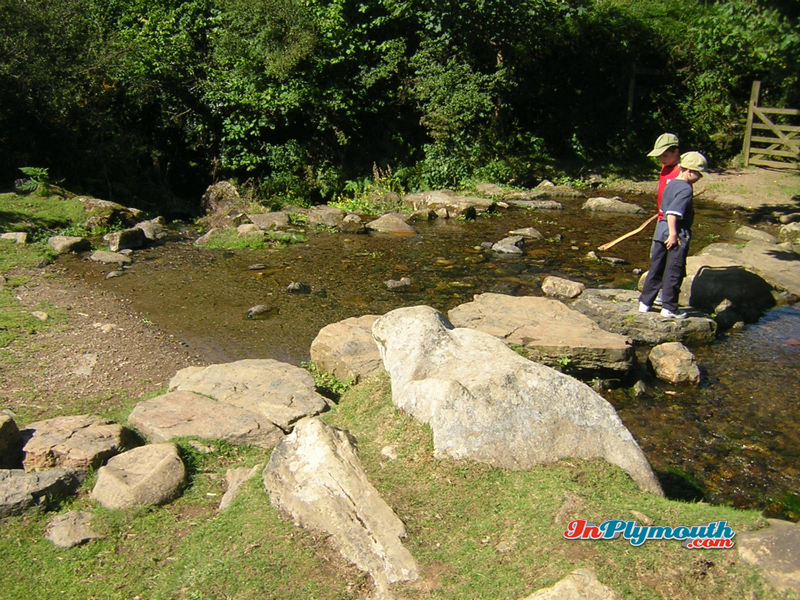 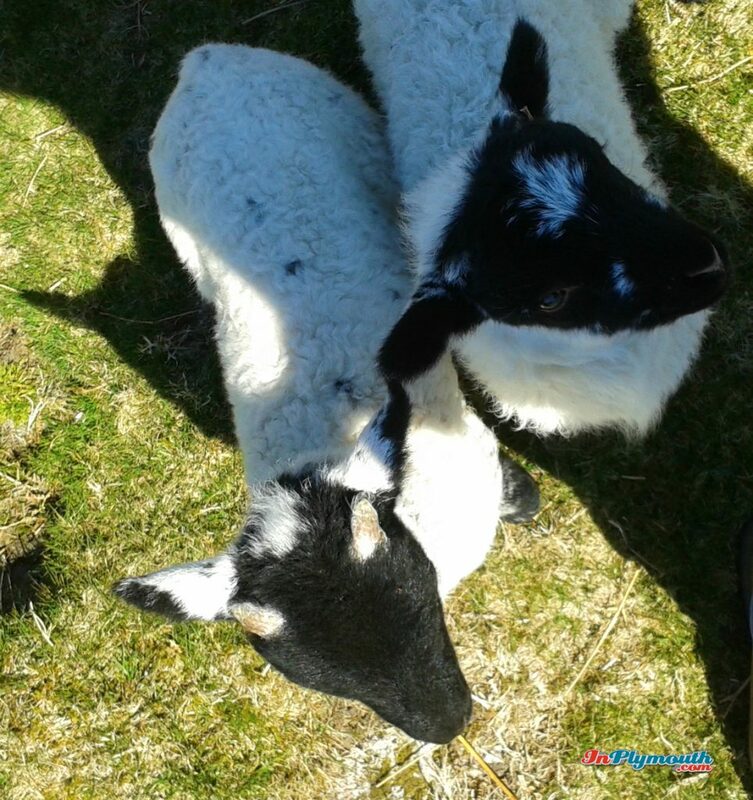 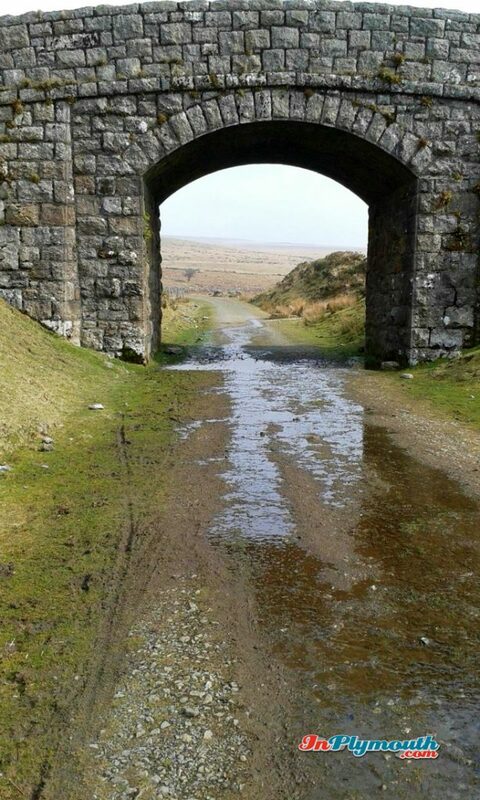 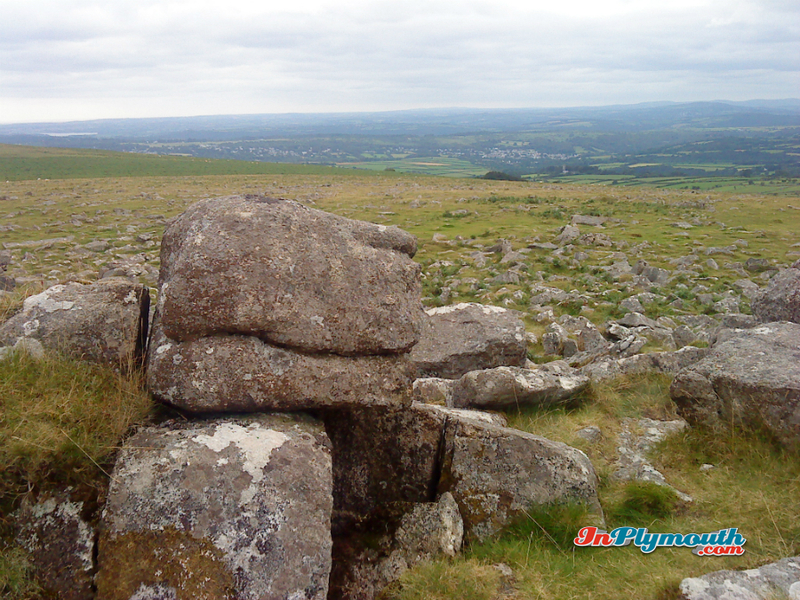 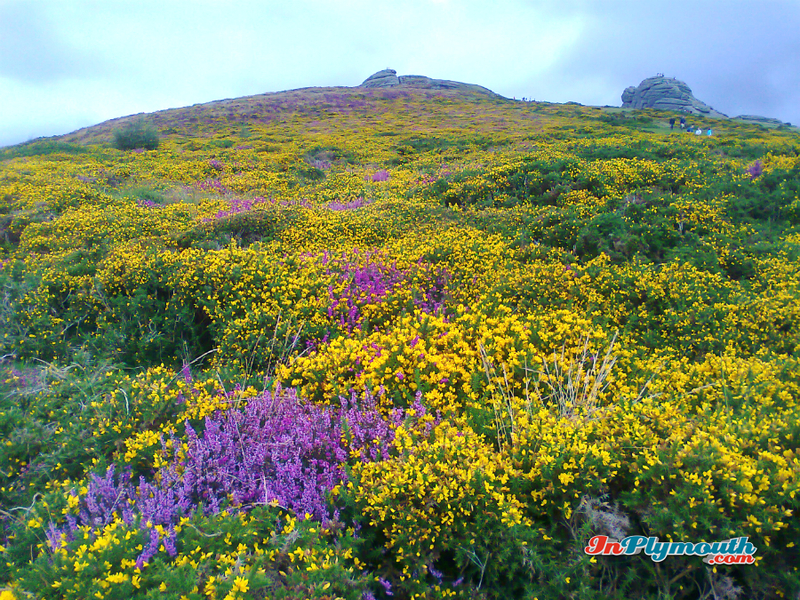 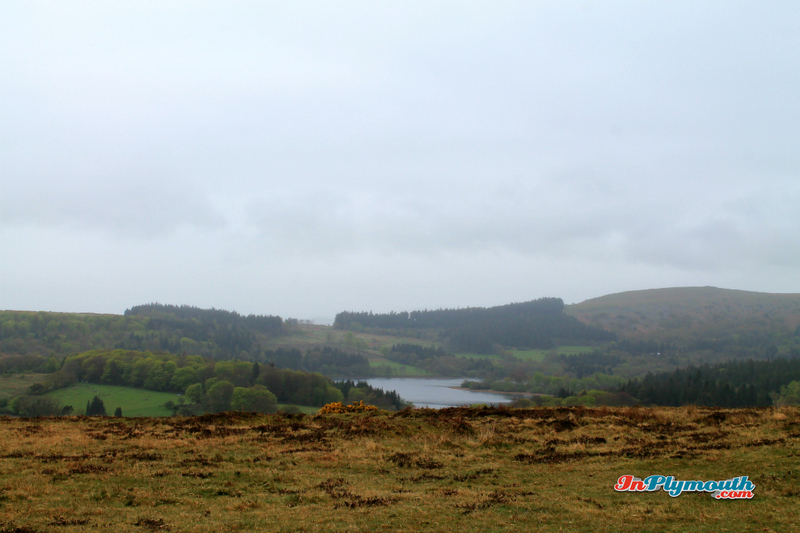 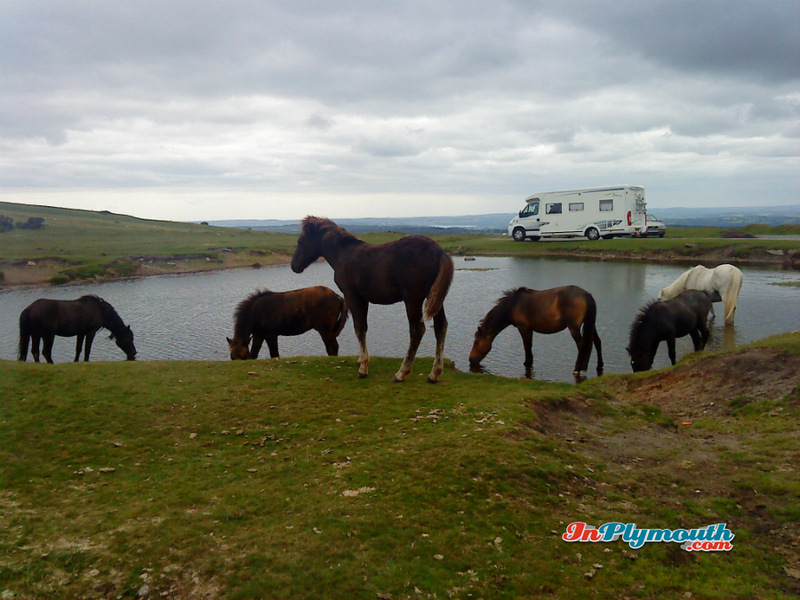 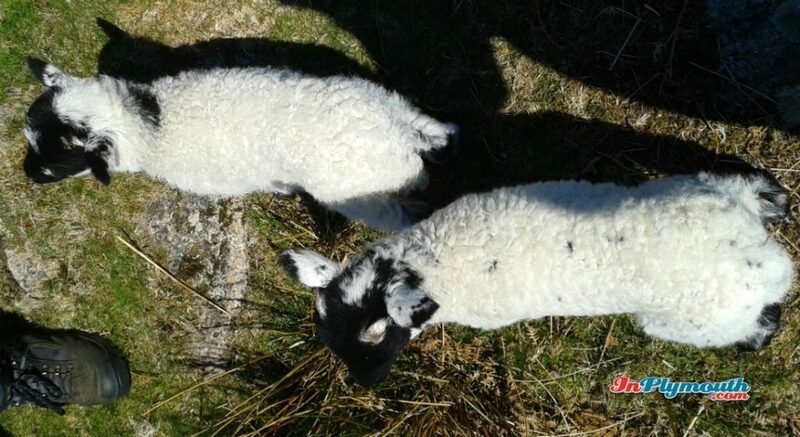 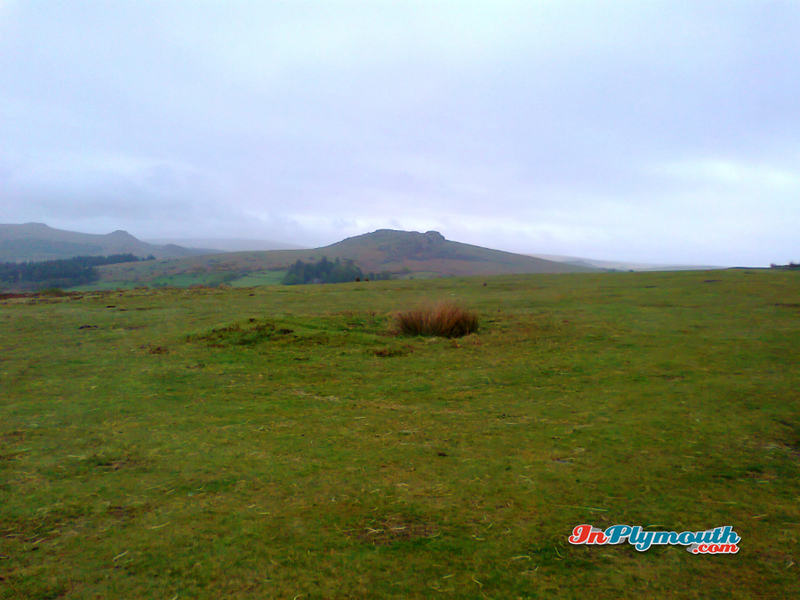 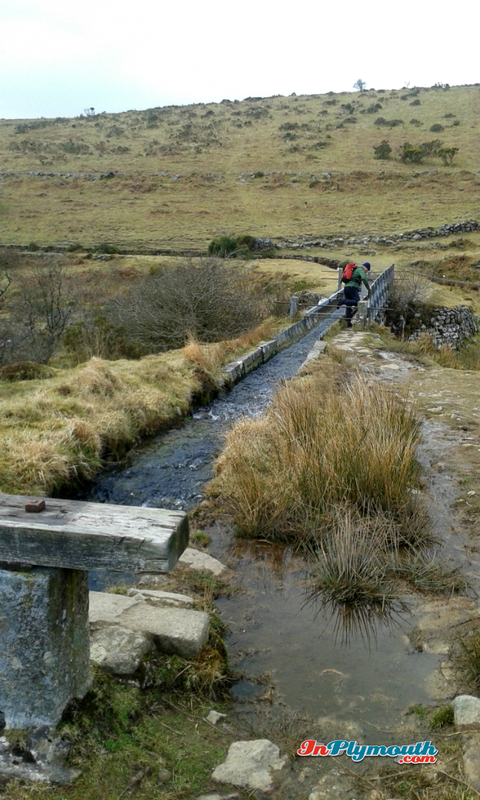 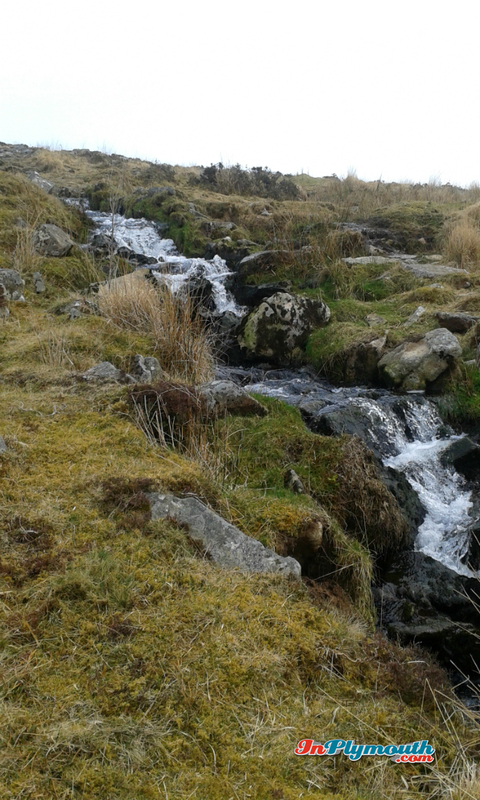 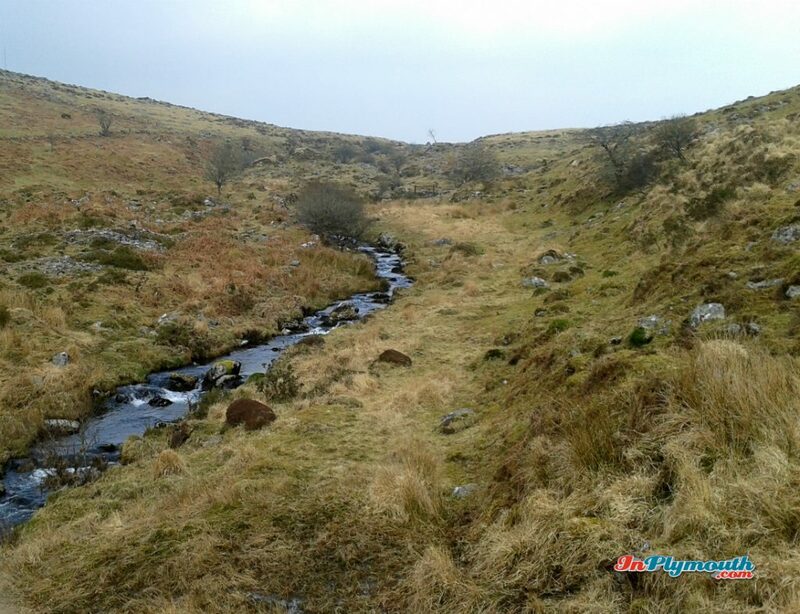 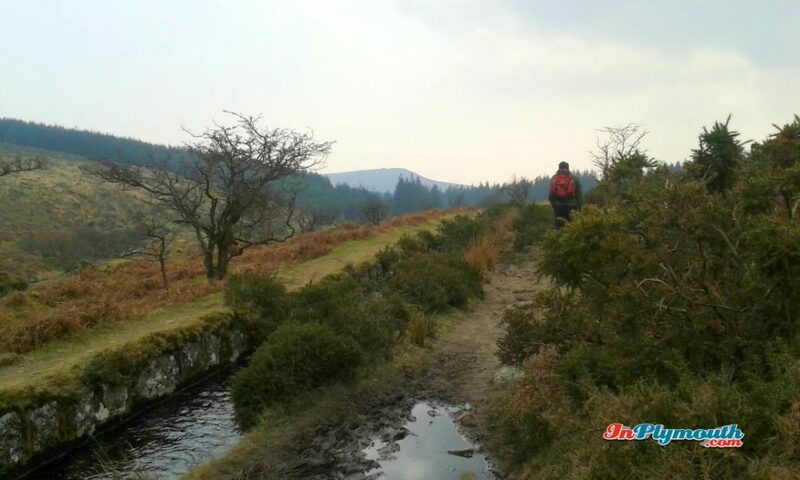 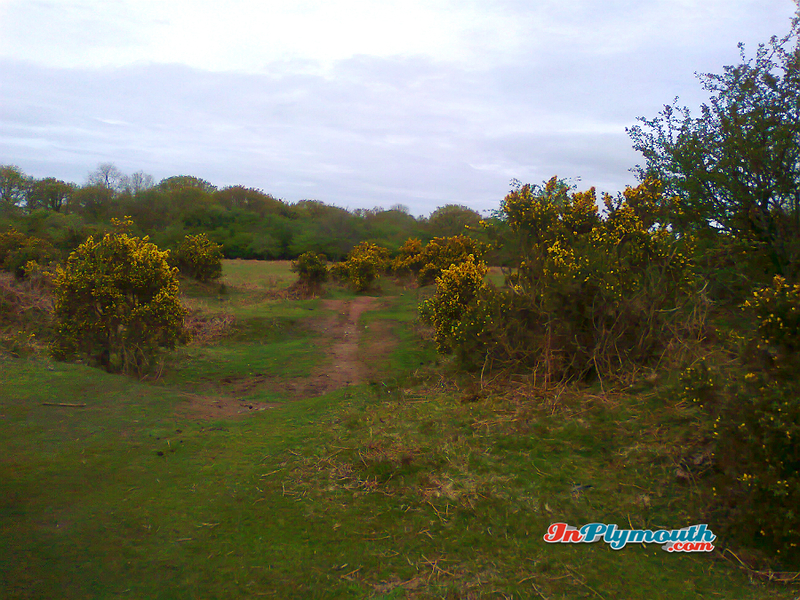 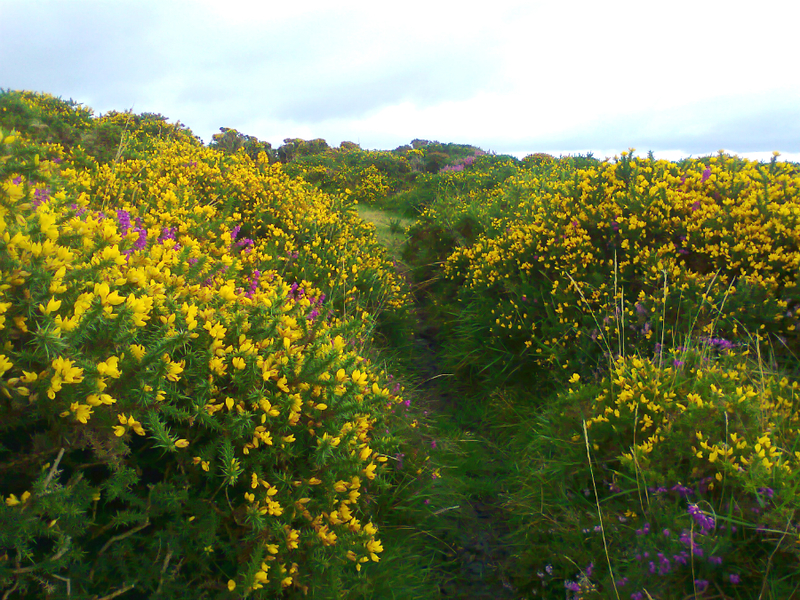 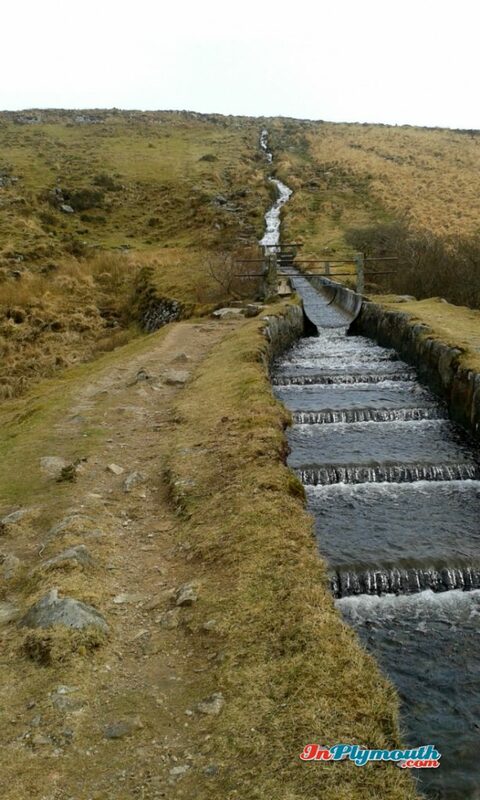 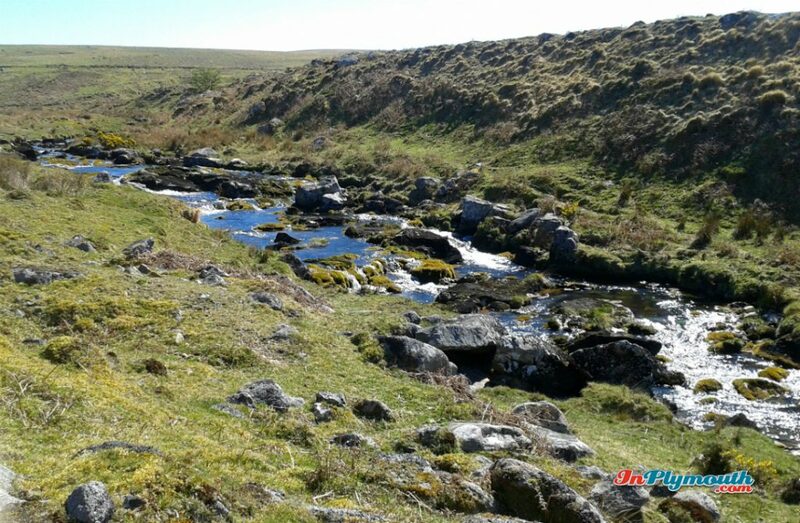 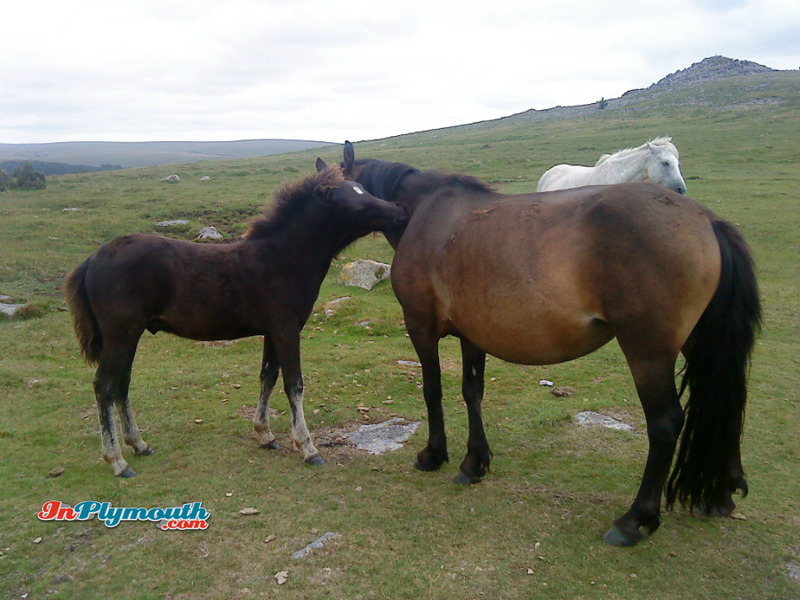 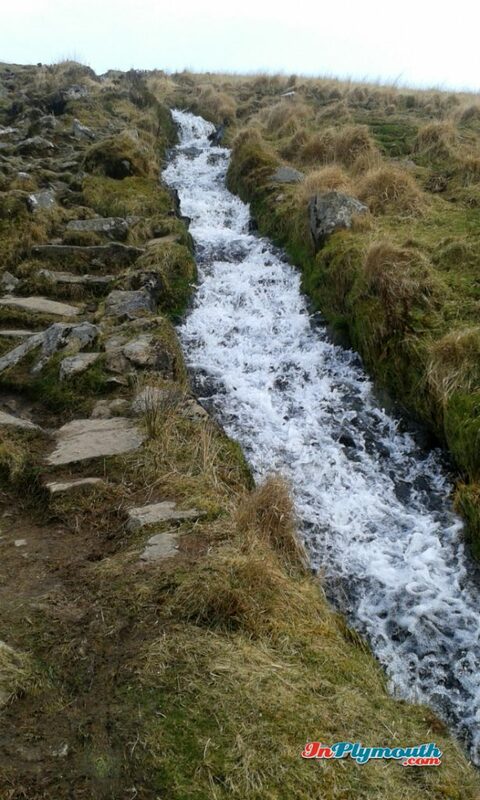 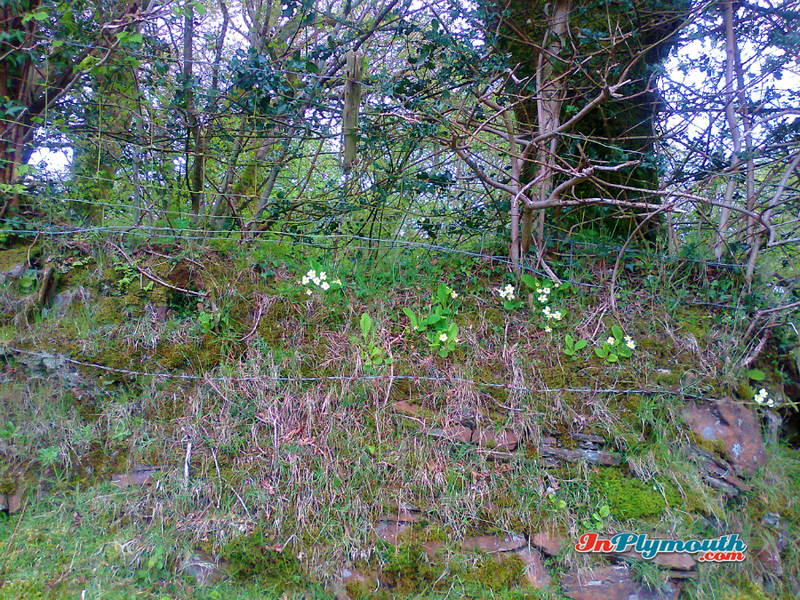 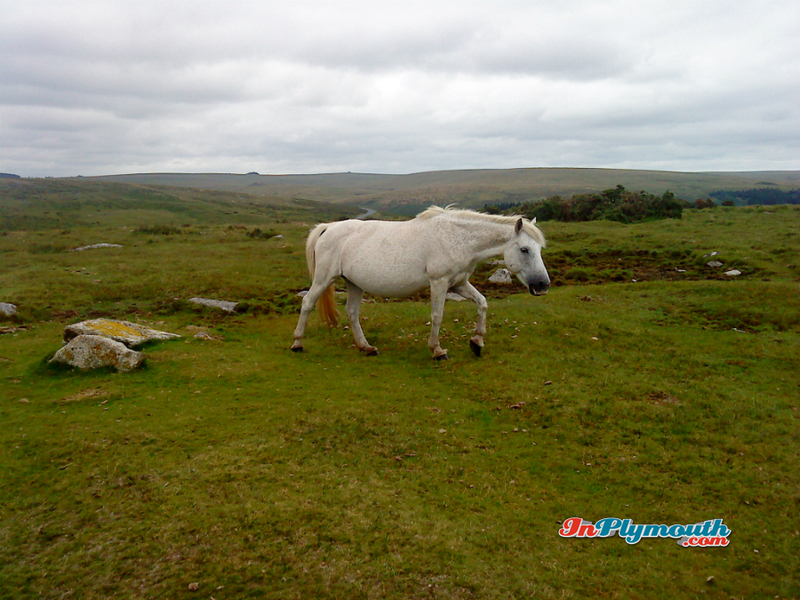 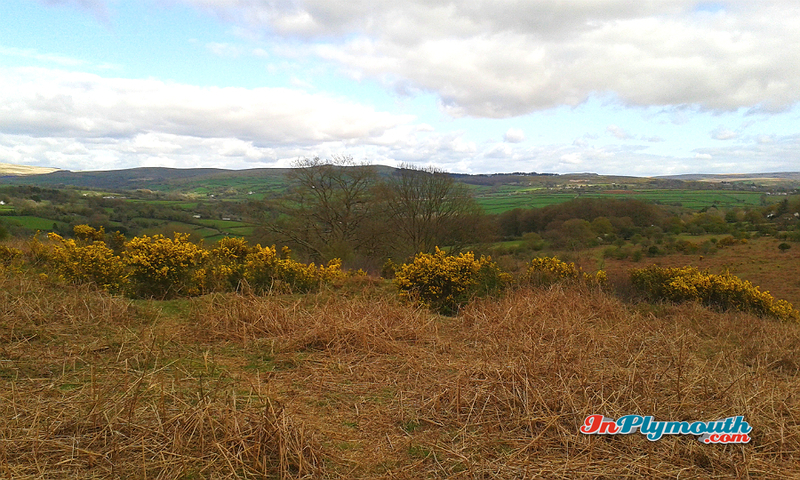 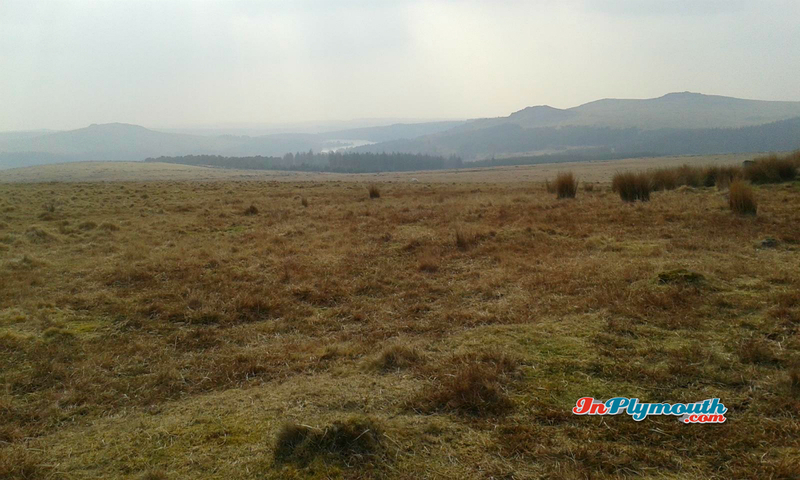 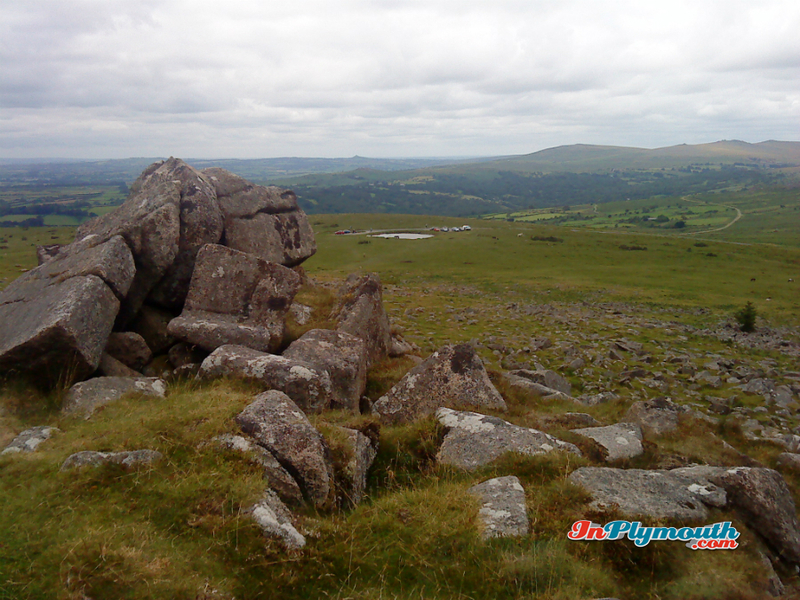 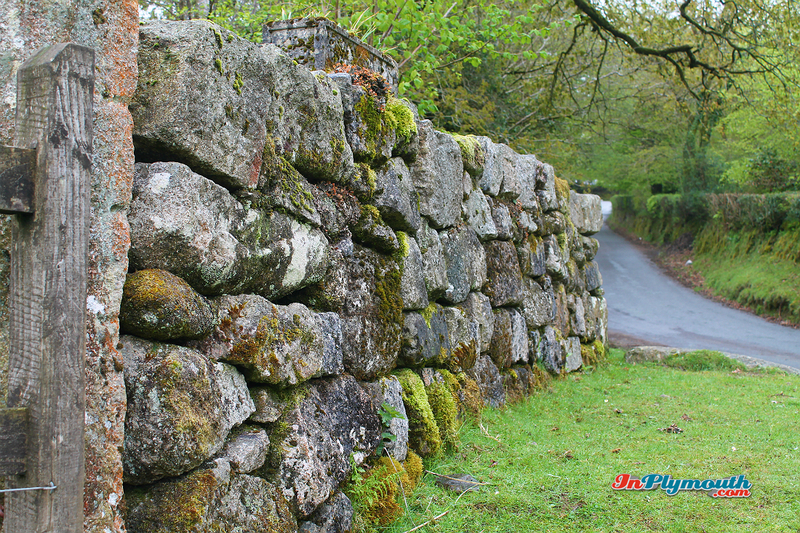 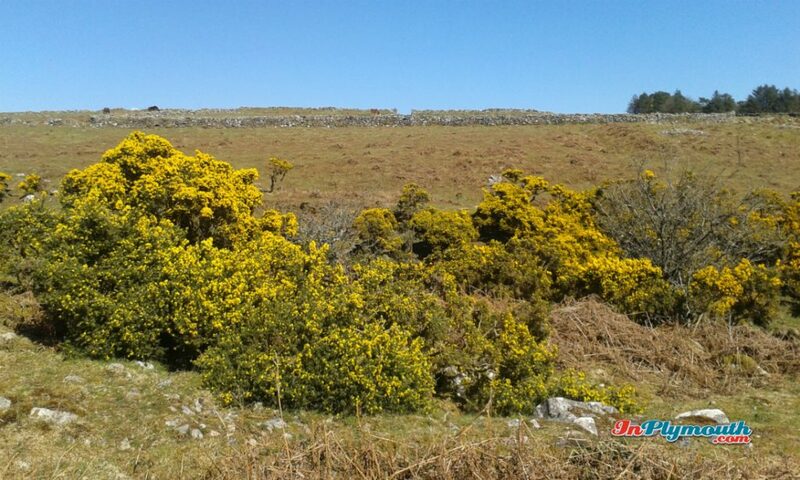 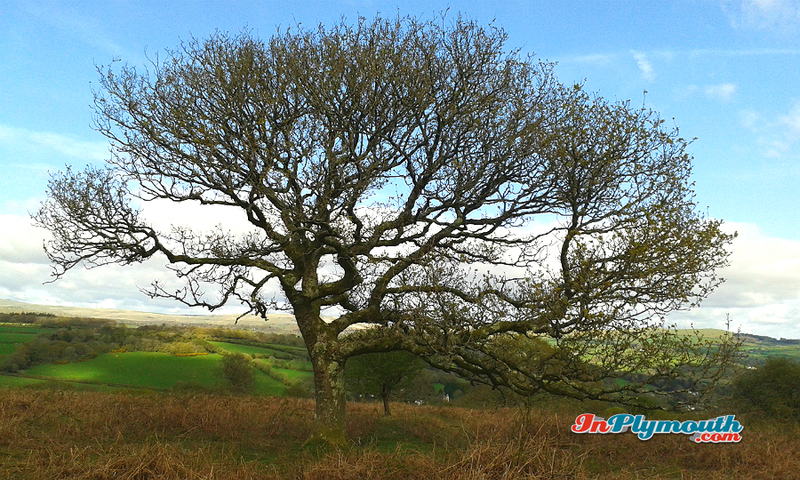 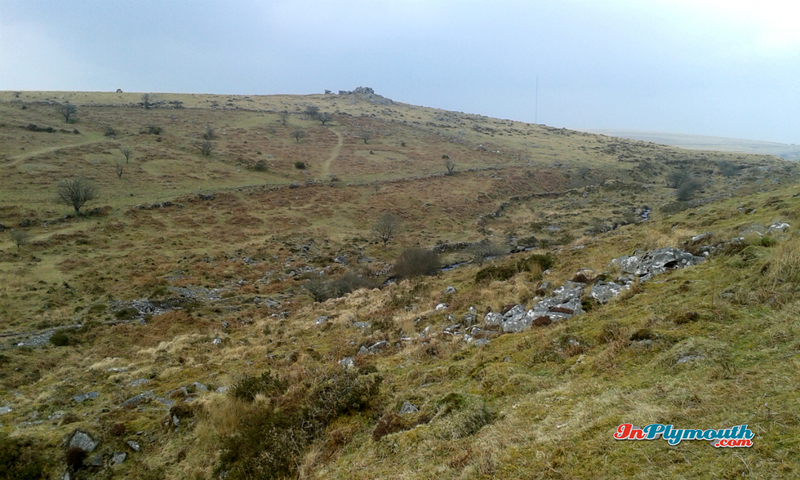 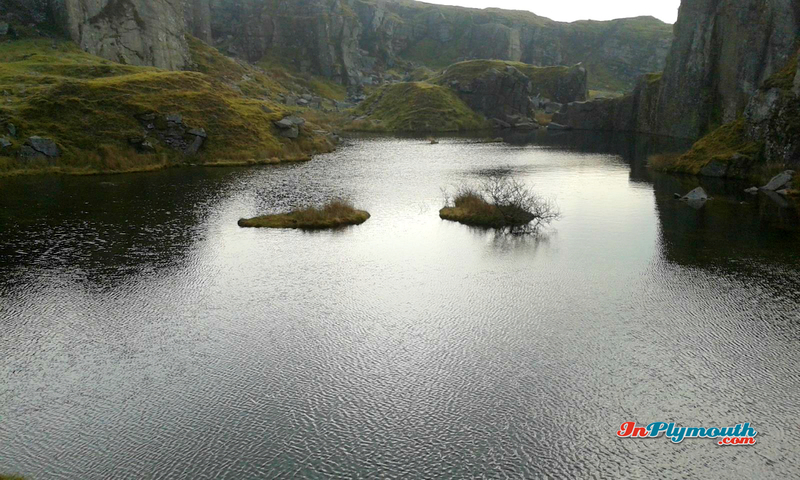 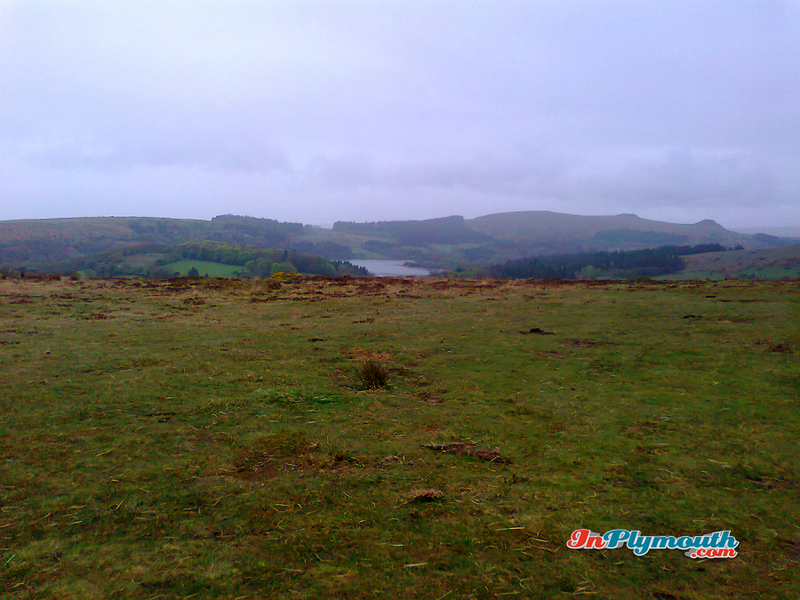 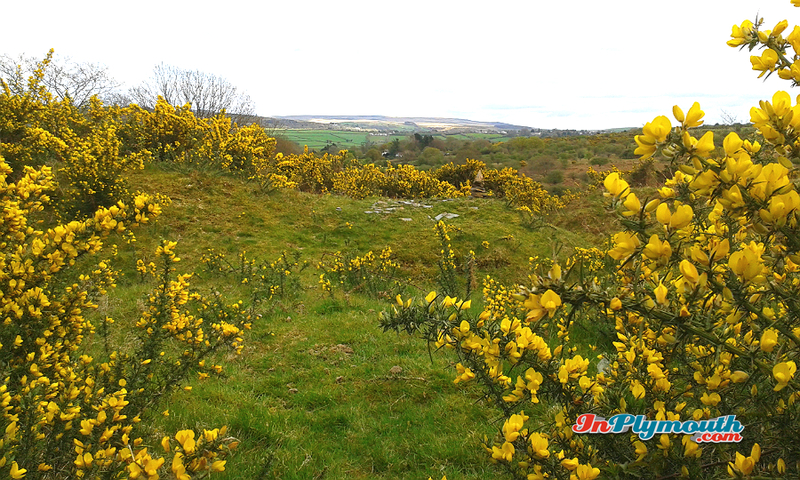 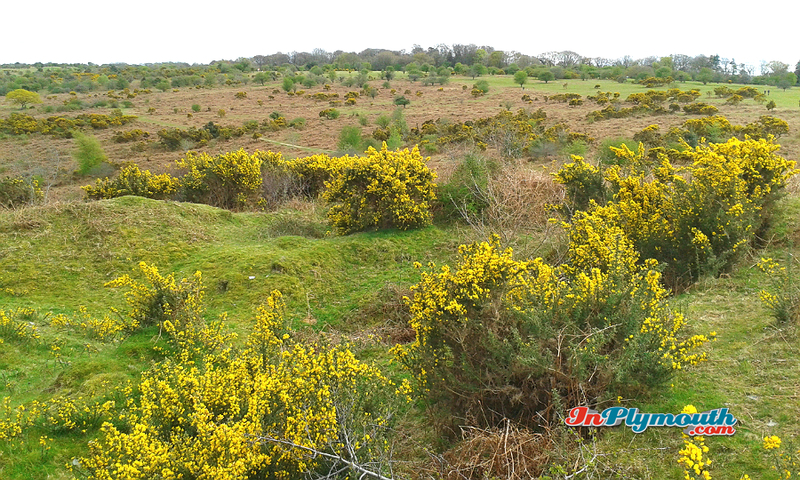 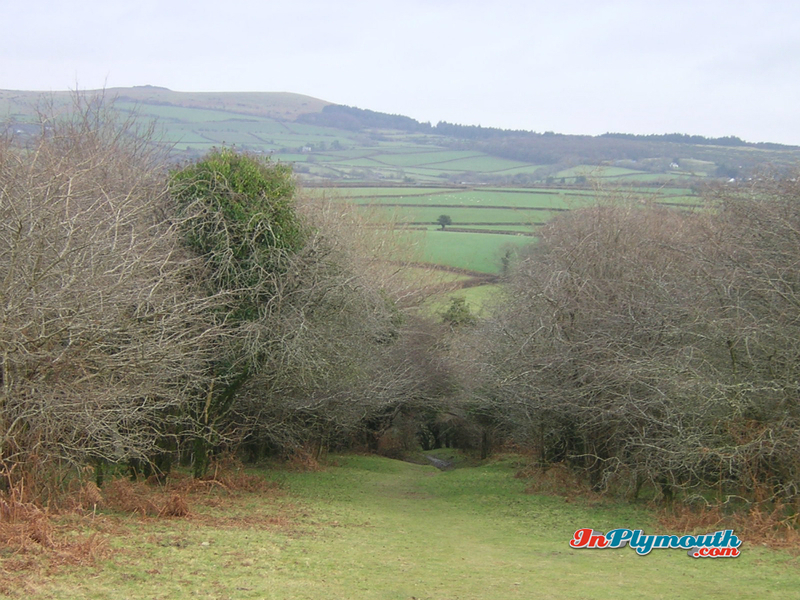 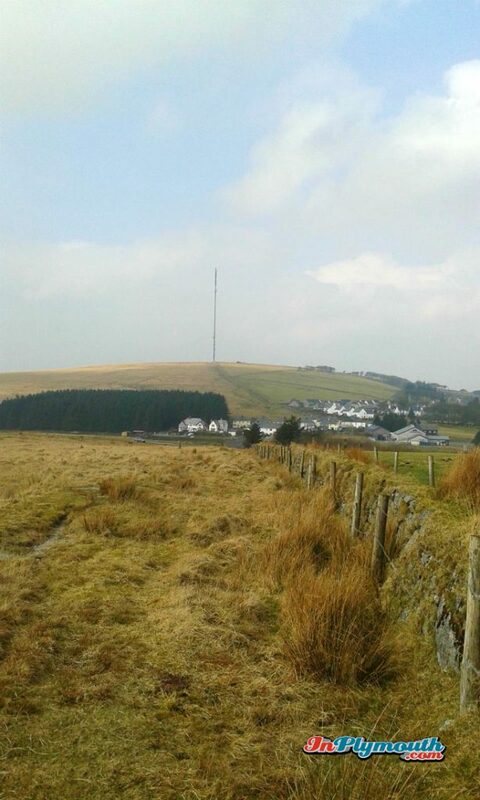 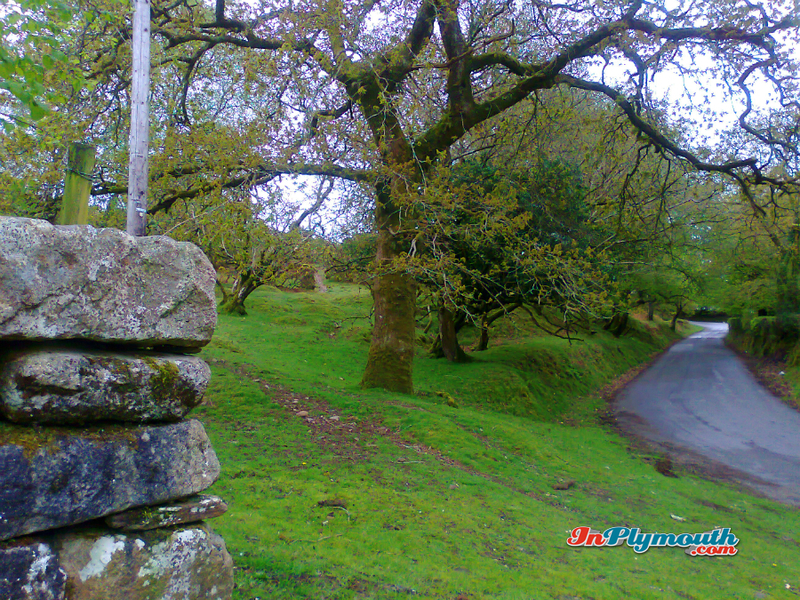 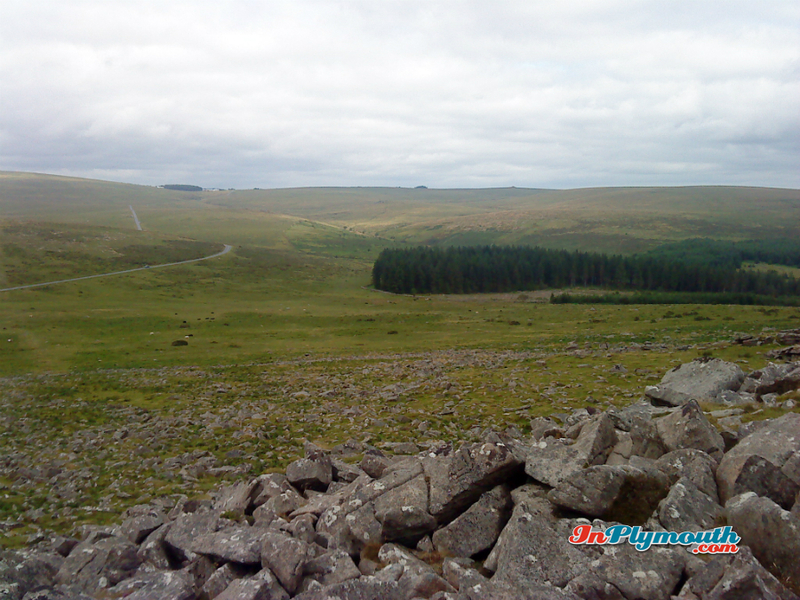 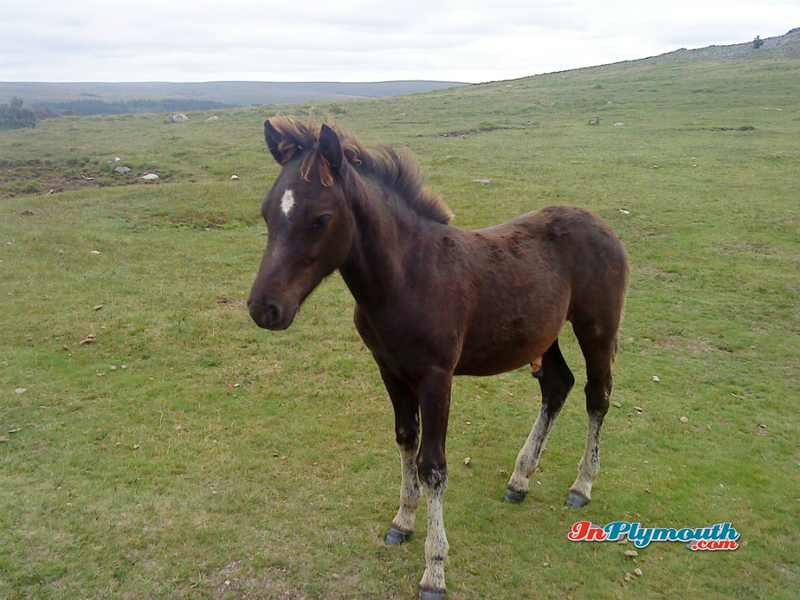 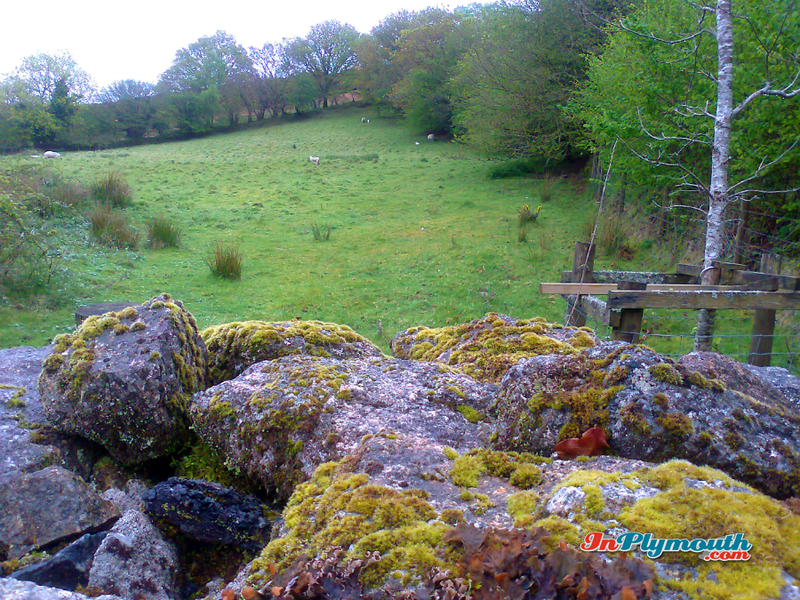 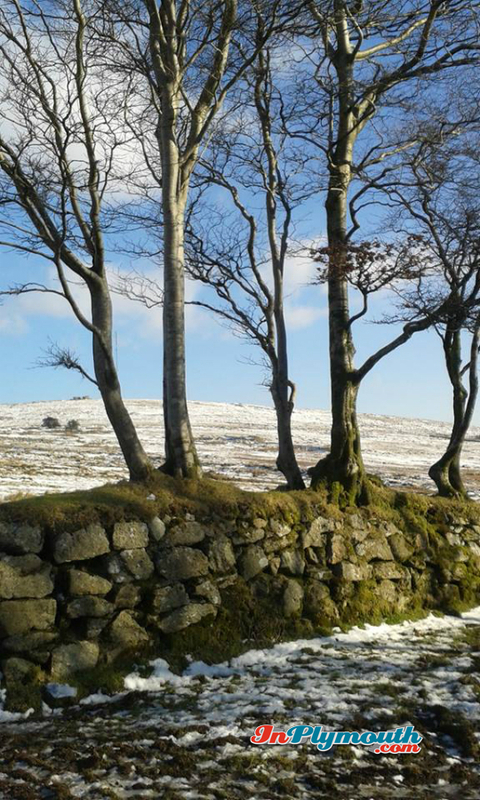 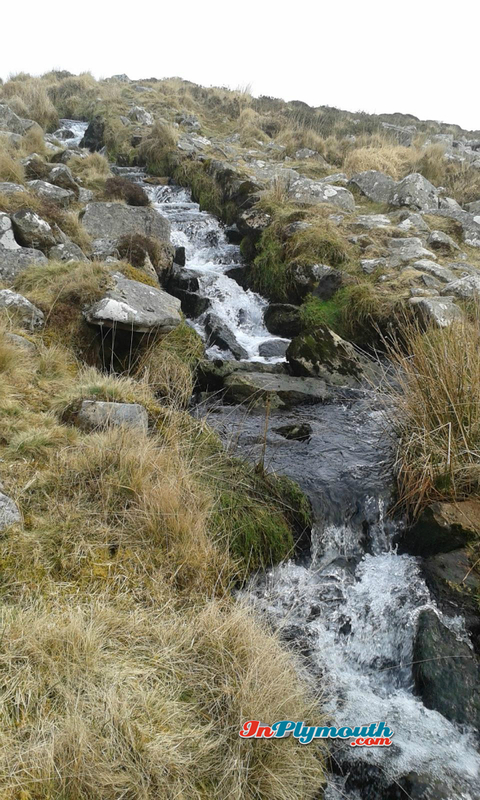 Dartmoor National Park is full of great places to walk, picnic, cycle, camp, and climb. 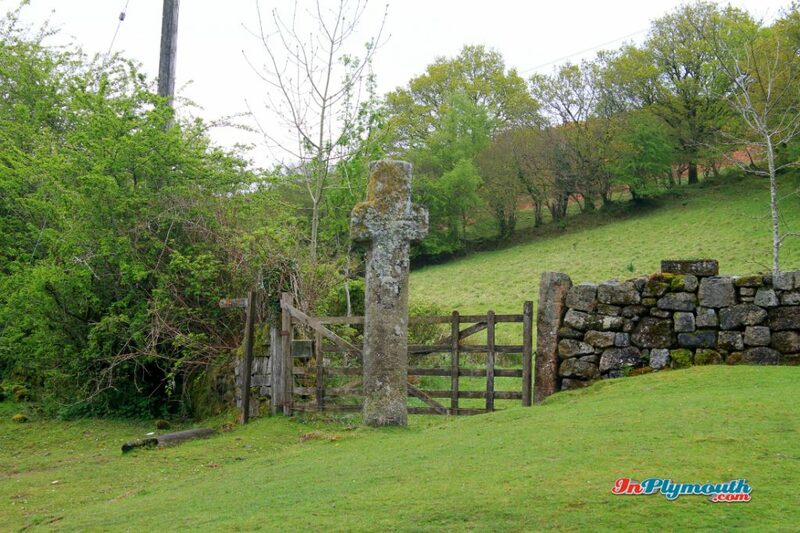 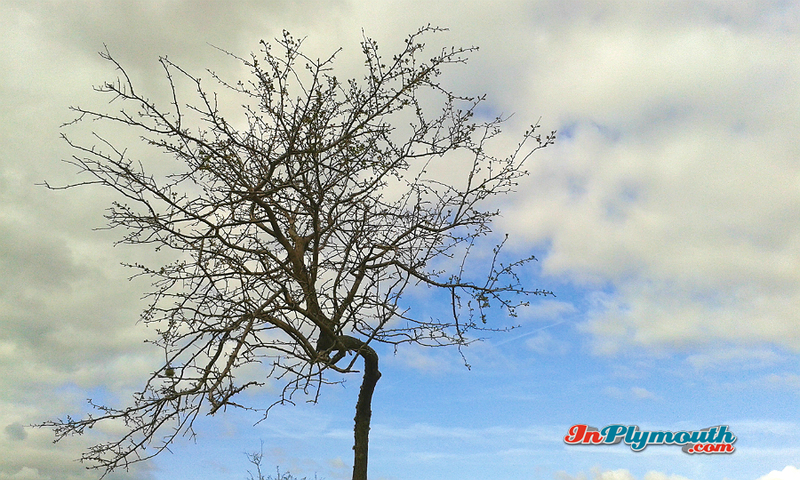 It has archaeology, heritage and history. 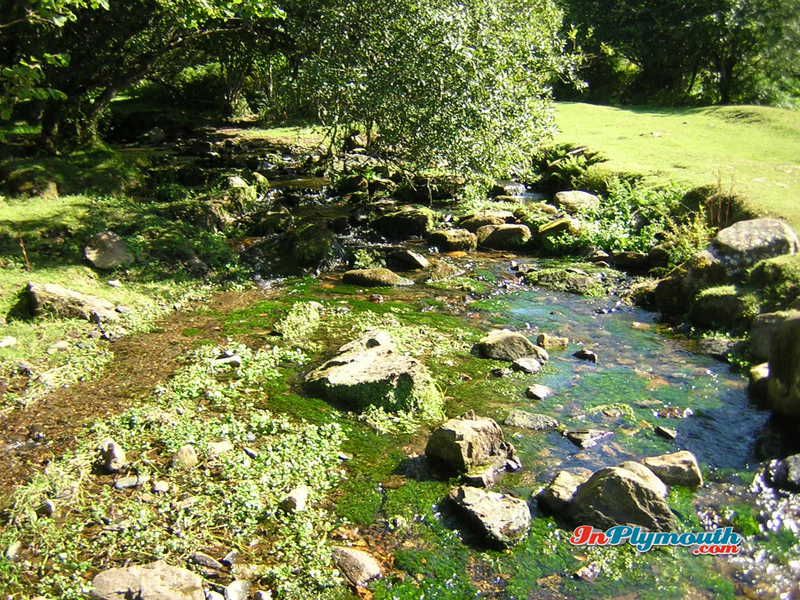 I could go on, but let’s look at the photos instead.